Where? Saigon When? Late 2016. What? Affiliate mission. Matt Andrews, an FSP affiliate is preparing for a new mission in Vietnam. 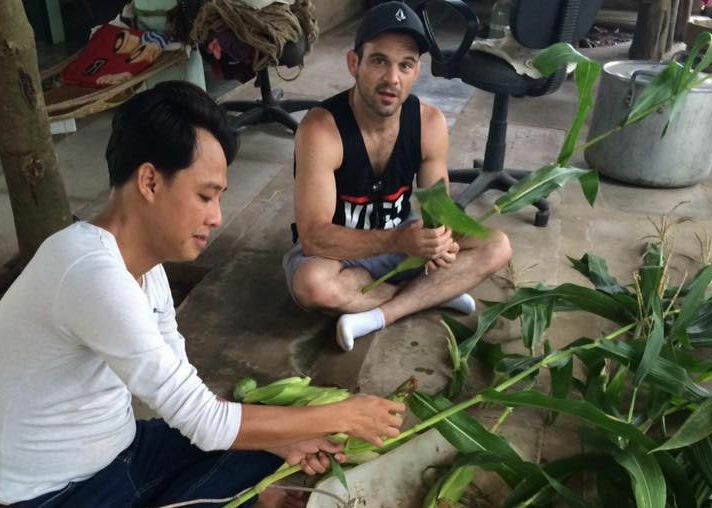 I got the opportunity to travel to Vietnam last month and while I was there I was fortunate enough to do some service work through Feed Starving People. Through them I was able to visit places that were in need of assistance and see what it is that we can do to help. FSP has already raised funds for previous visits to Asia and have been able to do miracles such as putting children through school, supplying medicine, food and desperately needed Shelter. It’s my time to return to Vietnam to continue to help but I can’t do it alone. A small amount goes a long way and there are many ways you can help!